Raduno means “gathering” in Italian, and Traverse City visitors will have good reason to gather now that Raduno is open. 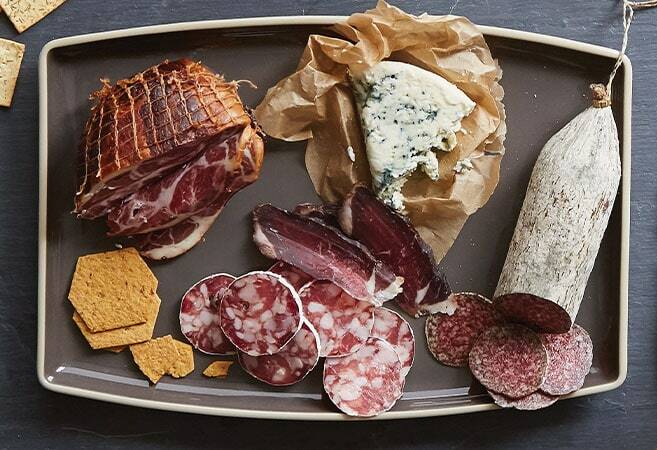 Butcher and charcuterie specialist Andrea Deibler is teaming up with former 9 Bean Rows chef Paul Carlson and former Bella Fortuna North chef Janene Silverman to use their formidable skills to produce exemplary housemade meats, fresh pastas and other deli sandwiches, salads and sides. There will also be offerings for both take-out and dine-in.